After only a few seconds using i-Drills Apps you can create great drills and practices. 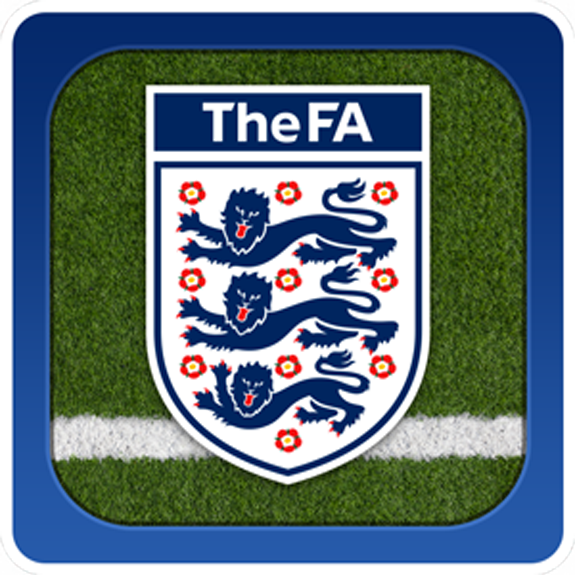 Here’s the FA Coach’s App in action utilisiing all of the main features of the app to create, store, plans and share. When you place player icons on the canvas, you can add rich details; position, numbers and even colour can be changed alongside the orinetation and size of the icon too. CoachMates is the outstanding solution for oaches that wish to share editable full practices with colleages and friends, fast. Simply select the practice, click share, select the CoachMate and the practice is delivered. TransferMarket is a World’s First in Digital Coaching. Now sharing content is fast and simple all within the app environment. Upload & download content to keep your coaching fresh. All content is fully editable too. 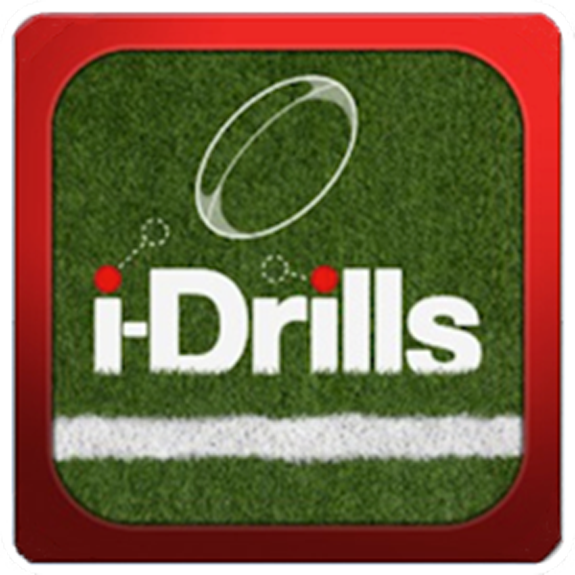 I-Drills Rugby contains everything you need for drill & session design on your iPad. Quick, detailed and encompassing every code in the rugby family. Union, League, Touch, Tag, Mini, Midi and 7’s. Whether you’re Union or League, 7s or Tag rugby, this app has everything you need to coach at your level. The ONLY Rugby App which caters for all codes, and all age groups! Try it – you’ll be converted! 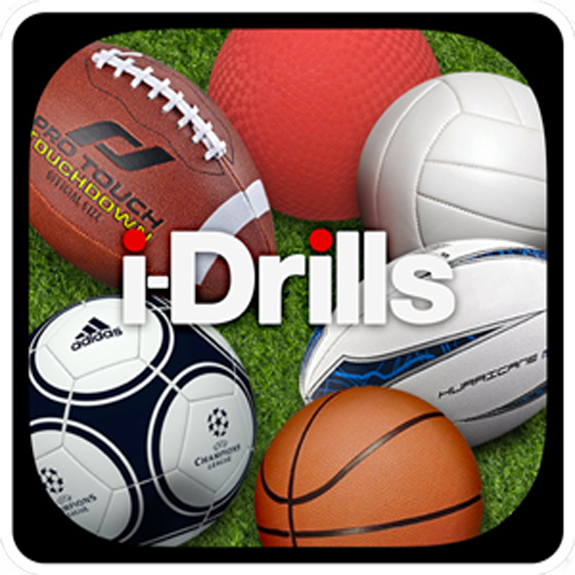 From the success of our original app, i-Drills Soccer comes the newly improved and redesigned FA Coach’s App. For coaches of all levels around the world, get creative with your practice and session design. If you’re a PE Teacher or Multisports coach, this is THE app for you. Get creating, planning and sharing practices with your colleagues and ensure that all your bases are covered. With so many options you’ll be bloated on choice! If you still have questions, not to worry! Drop us a line below and we’ll get back to you ASAP!